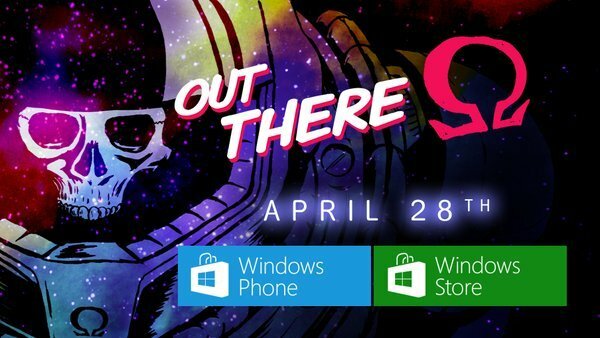 Out There: Ω Edition is coming to Windows 10 PC and Windows 10 Mobile come April 28, 2016. The game has been developed by France-based developer Mi-Clos Studio, an indie developer with a ton of potential. The studio made the big announcement on Twitter, but unfortunately, pricing details were not disclosed. We do know it is available on Steam for $9.99, so chances are this version may cost the same. When it comes down to whether or not Out There: Ω Edition is a game that supports the Universal Window Platform, that is something we cannot answer, but seeing as it is coming out for both Windows 10 and Windows Mobile, that could be the case. Those interested should know that crafting is the lifeblood of Out There: Ω Edition. Not everyone enjoys a game where they are required to create things to stay alive or to progress further. We understand players can craft items from 15 materials and 20 alien technologies. To make things even more fascinating, this game has no form of combat. It is just the player against the environment.